Speed Graphic Graflex Optar 135 f4.7 FujiFilm FP-100c - I just liked the tones and contrast beneath my feet. 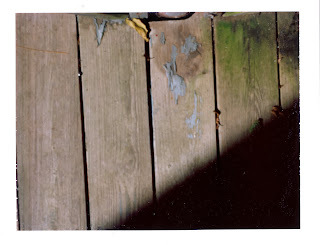 The FP-100c did a great job rendering them. This film never ceases to amaze me, it captured the scene perfectly. Scanned with a HP Scanjet G4050 using HP's OEM software.